Frédéric Forest grew up in Annecy, in the French Alps, and later came to Paris to study industrial design at ENSCI/Les Ateliers. In 2008, Frédéric and Clémentine Giaconia launched their very own design studio : www.forestgiaconia.com. 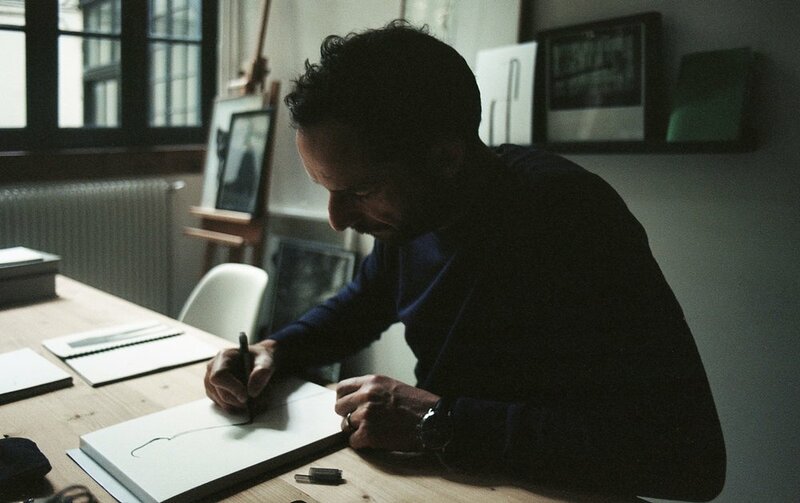 Frédéric is now dedicating more time to his passion, drawing, in his Parisian studio in the 7th arrondissement.